Atherosclerosis – What is it? Half of all kids aged 10-14 had plaque build-up in their arteries. Those numbers are outrageous! 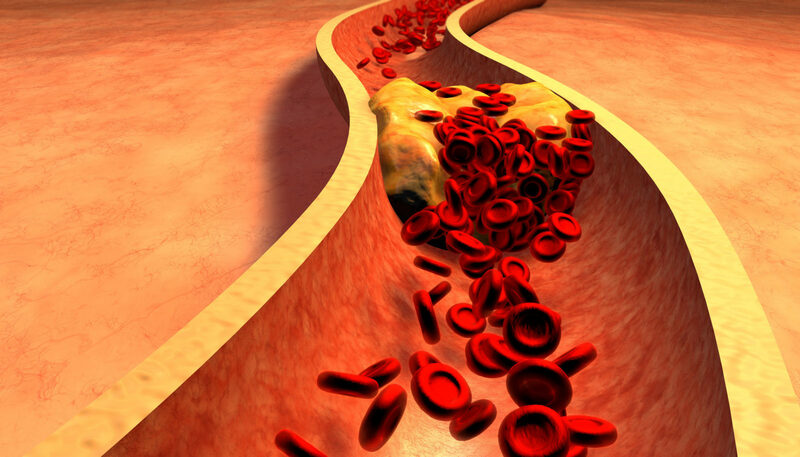 Plaque build-up inside arteries is called Atherosclerosis. Since arteries carry blood to your heart and other parts of your body, avoiding atherosclerosis is extremely important. What is plaque made of? Fat, cholesterol, calcium, and other substances found in the blood is what plaque is made of. The scariest thing about plaque build-up in arteries is that the plaque will harden. When that happens, the oxygen-rich blood flow decreases or can become completely blocked. These blockages can cause heart attacks, strokes, and in the worst cases, death. To prevent atherosclerosis, eat a healthy diet, do not smoke and exercise regularly. High blood pressure, cholesterol, diabetes, obesity, and smoking are all risk factors. These numbers are on a steady incline and precautions need to be taken to prevent this from happening to your family, friends and community. It is time to Eat Better and Live Better!